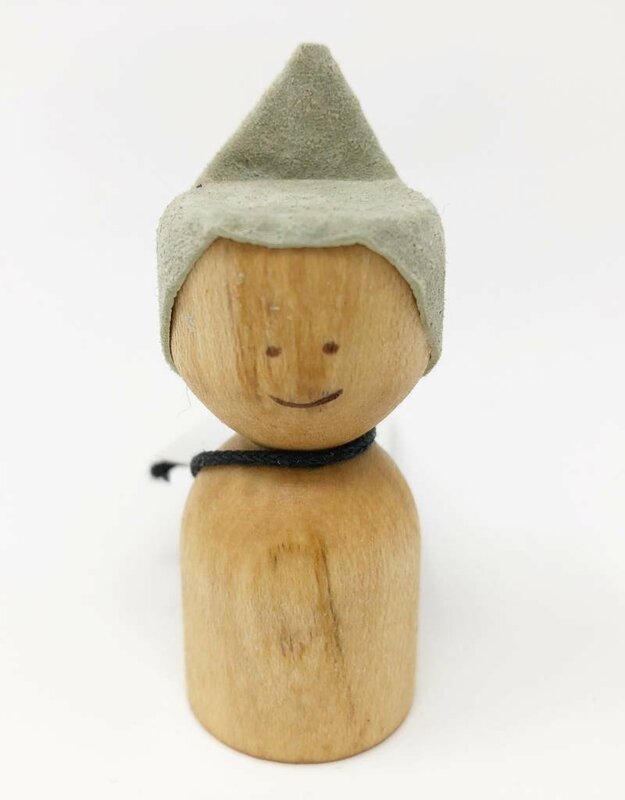 This listing is for ONE peg person. 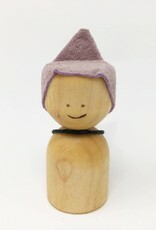 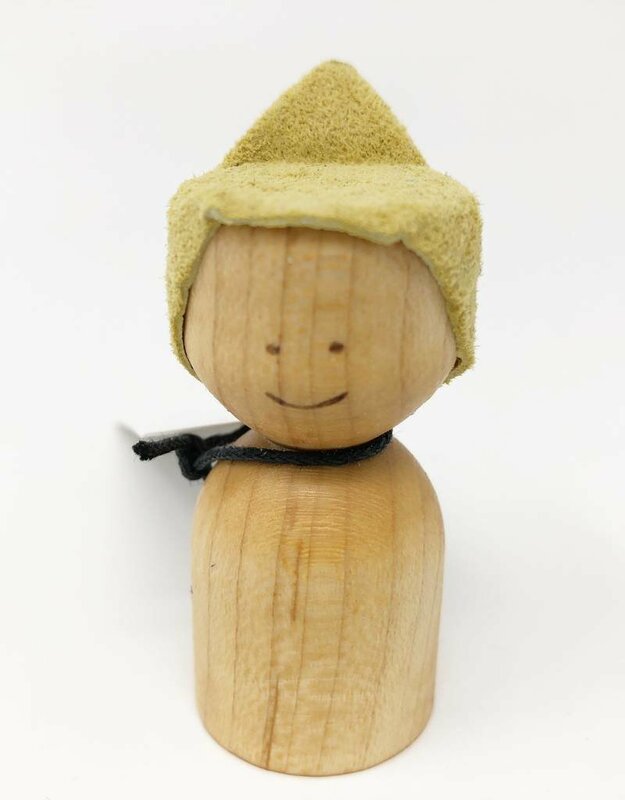 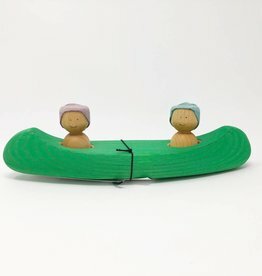 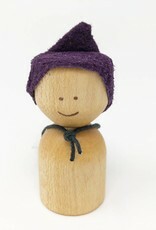 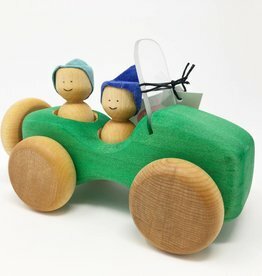 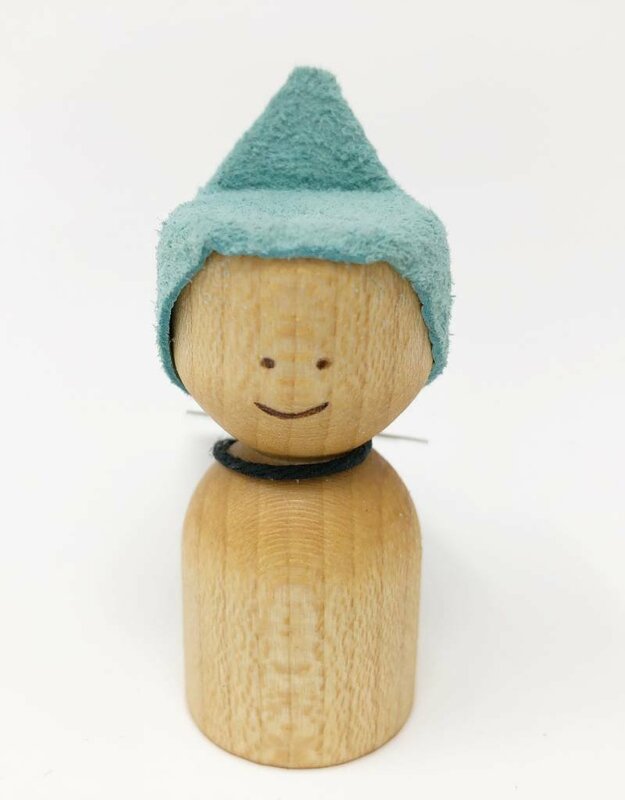 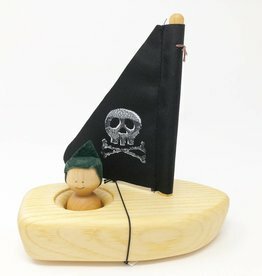 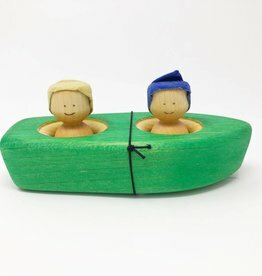 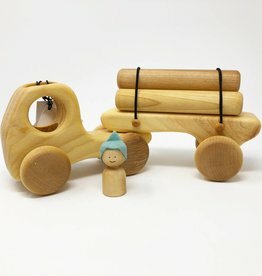 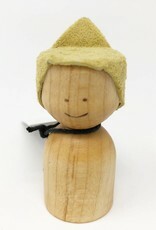 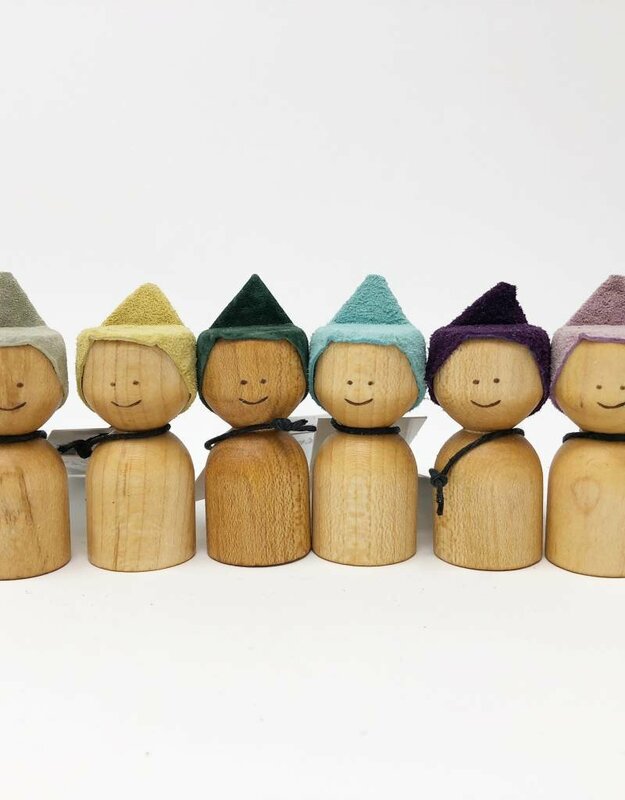 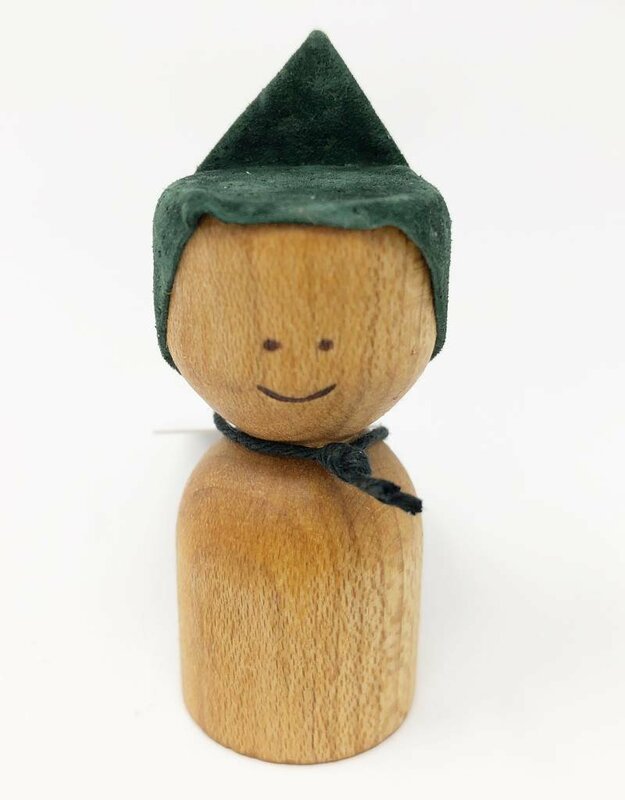 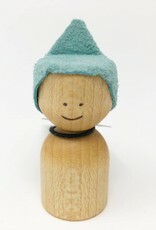 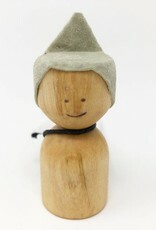 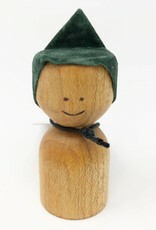 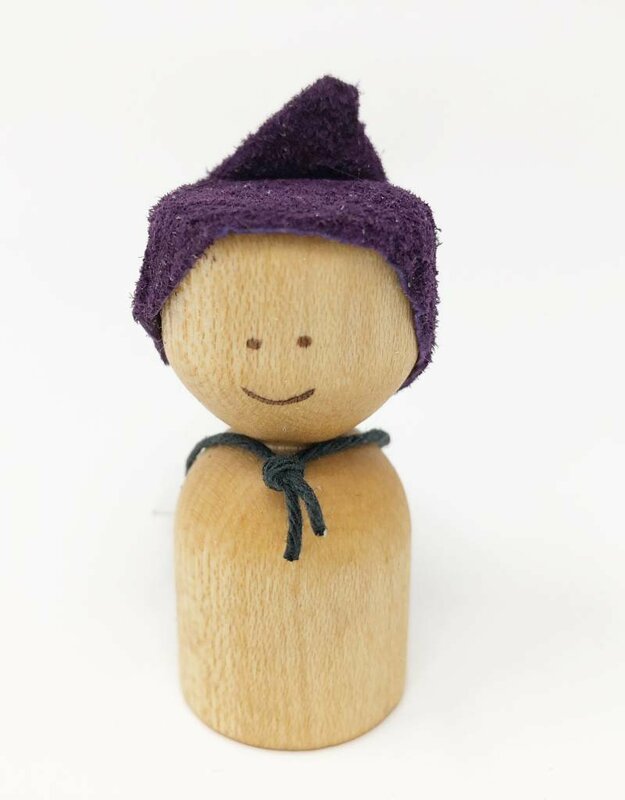 Little wooden peg people with hat. 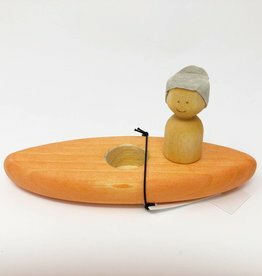 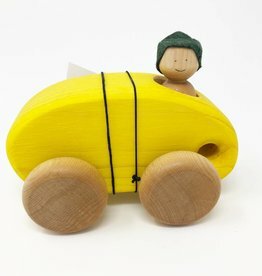 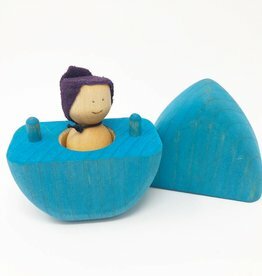 Can be use as a toy, on a nature table, as a toy or as a decoration. 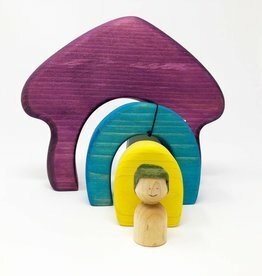 Dimensions : around 2"x 1"